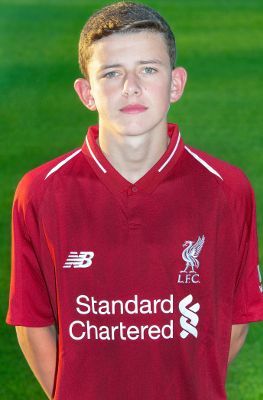 Owen Beck arrived at the academy at U13 age level following his move from Stoke City. A talented left-back with a sweet left foot, Owen will feature for Barry Lewtas' U18s squad. He has also represented Wales at U16 and U17 level.